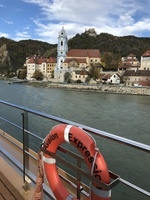 Exceeding expectations up the Danube! 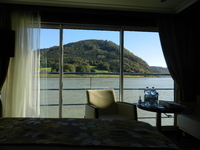 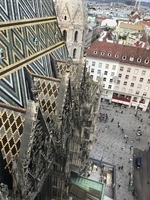 Should you cruise the Danube on Avalon? 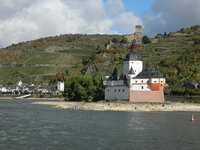 Wonderful cruise loaded with beauty and history.